This day tour from Shanghai will take you back to the China of yesteryear through visits to an ancient water town and one of China's most beautiful gardens. 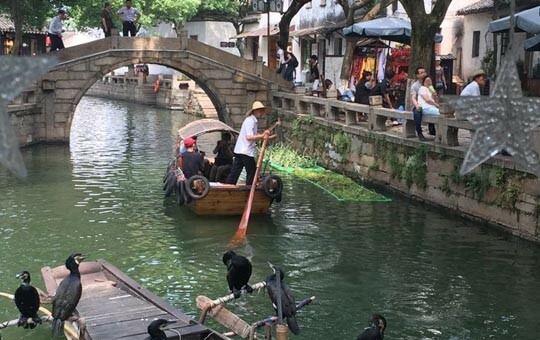 Your first stop will be Tongli, an authentic and picturesque water town just an hour or so outside of Shanghai. Here, you'll stroll along the town's winding lanes and take a cruise down its ancient canals in a traditional rowboat. 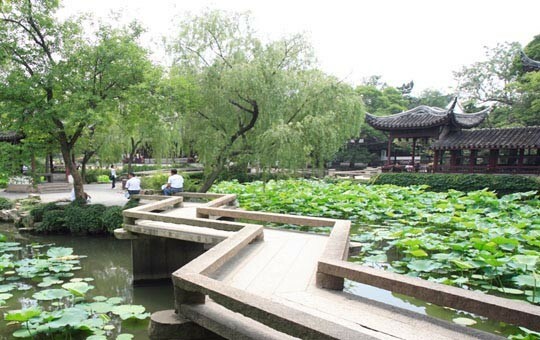 Afterward, we'll take you to Suzhou, also known as the "Venice of China," where you will enjoy the scenic grounds and tranquil environment of the famous Humble Administrator's Garden. 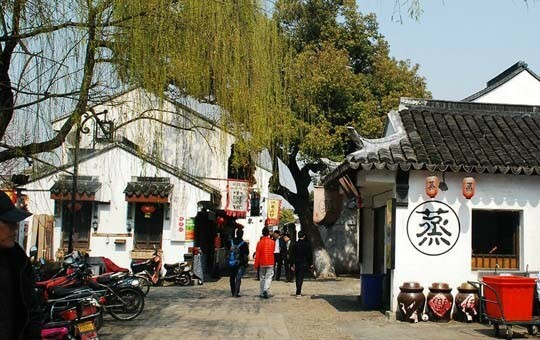 Finally, a walk down Pingjiang Old Street will give you the opportunity to see more of Suzhou's historic architecture and canals.